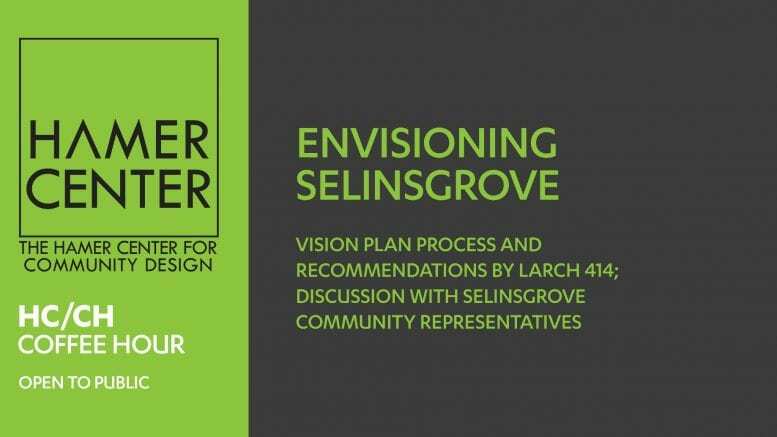 Vision Plan Process and Recommendations by LARCH 414; Discussion with Selinsgrove Community Representatives. Visioning is a nascent step in urban planning that serves a vital role in informing future design interventions. This studio adapts a socio-ecological systems (SES) approach founded in Dr. Carl Steinitz’s “Geodesign with little time and small data” method to envision a plan for Selinsgrove, PA that synthesizes the town’s complex natural and social systems. 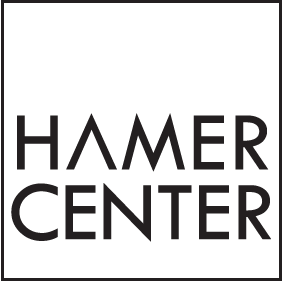 This talk will briefly review the town’s flooding and economic resiliency challenges, our identified goals for the studio, our process, and next steps.